Nepal Pony Trekking is another popular trekking among many other types of trekking package in Nepal. Annapurna region pony trekking, Everest region pony trekking and Langtang region pony trekking is the most popular out of many pony trekking routes in Nepal. 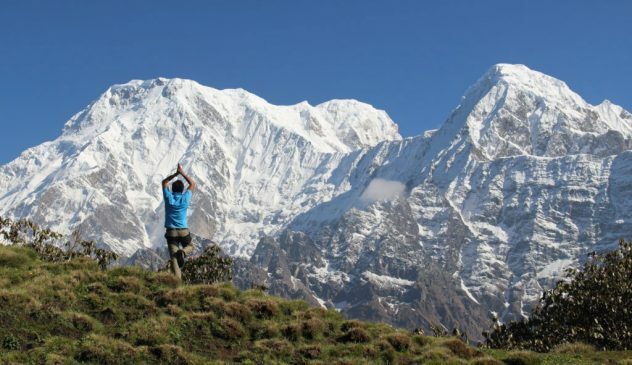 This trekking is suitable for all age travellers and trekkers who want to enjoy Nepal Himalayas. Annapurna lies approximately 210 km west of Kathmandu. 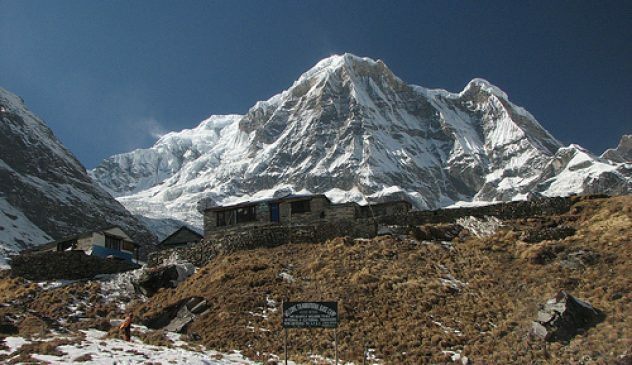 We offer you a short version of the famous Annapurna great classic. 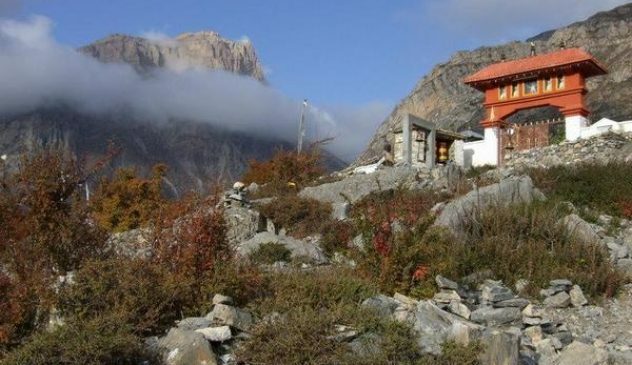 Undoubtedly it is famous because of the variety of landscapes from the rice and bananas to altitude deserts, and the diversity of lifestyles and people: Gurung, Thakali, Tibetan. 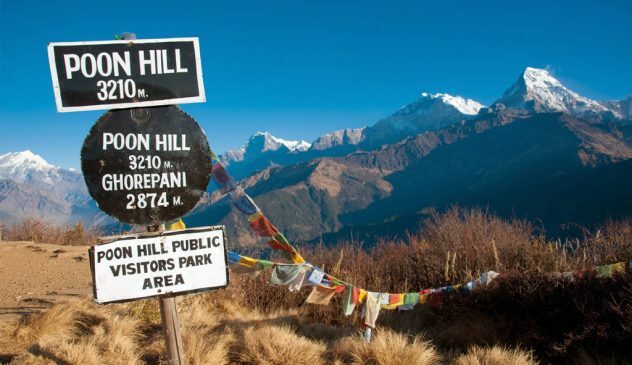 You will rise in the east, the pass Thorong (5416m) then descend to the pilgrimage site of Muktinath and finally a superb overview of the mountains. After breakfast, leave early by Tourist Bus (6-7 hours) to the second largest city in Nepal, Pokhara. Along the way will stop by for lunch, arriving in the evening. After checking in, free time for you to sightsee around this small town. You can walk along the lakeside shops and have your dinner of the many different restaurants along the lakeside. After breakfast, take domestic flight approximately 25 min to Jomsom. 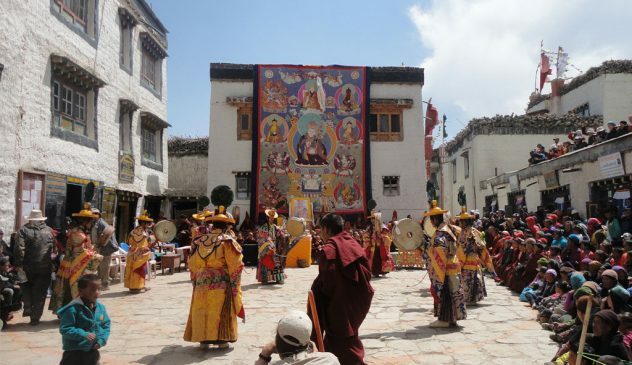 Upon reaching Jomsom, start pony ride to Kagbeni, stay overnight at Guest House. 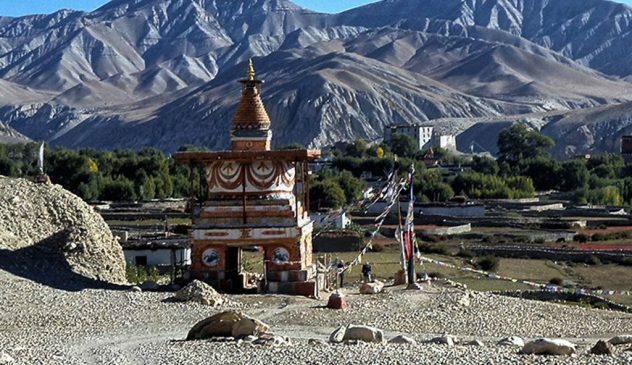 After breakfast, we continue our pony ride to Muktinath, visit holy pilgrimage sites, Muktinath is a sacred place for Hindus and Buddhist located at Muktinath Valley at an altitude of 3710m, Explore fabulous cultural and enjoy the panoramic views of Himalayas. Overnight at Guest House. After breakfast, we will set back to Jomsom and overnight at Guest House. After breakfast, transfer to airport and fly back to Pokhara. Check in to your hotel and have a short rest. We continue Pokhara Sightseeing by visiting Mahendra’s Cave where there is a small statue of Ganesh, the god of knowledge. This statue is not created by man but formed naturally by the flowing waters of the cave. A visit to David’s Falls, not far from the town where you can see a waterfall appearing from nowhere into many pools and finally disappearing after flowing through small cascades into cracks in the ground. Late afternoon you will proceed for a Boating at the Phewa Lake. In the evening, free time for you to do your shopping pleasure. Overnight at the Hotel. After breakfast, we will proceed to Take Tourist Bus back to Kathmandu (6-7 hours) or by Domestic flight and transfer to the hotel.